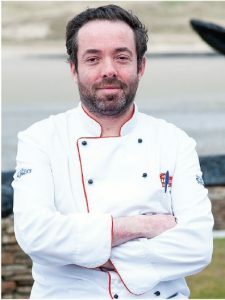 HomeSponsored ContentDunfanaghy gets ready to serve up its third annual food festival! Dunfanaghy gets ready to serve up its third annual food festival! The popular seaside village of Dunfanaghy in North West Donegal will host its third annual food festival on Friday 28th and Saturday 29th September, 2018. 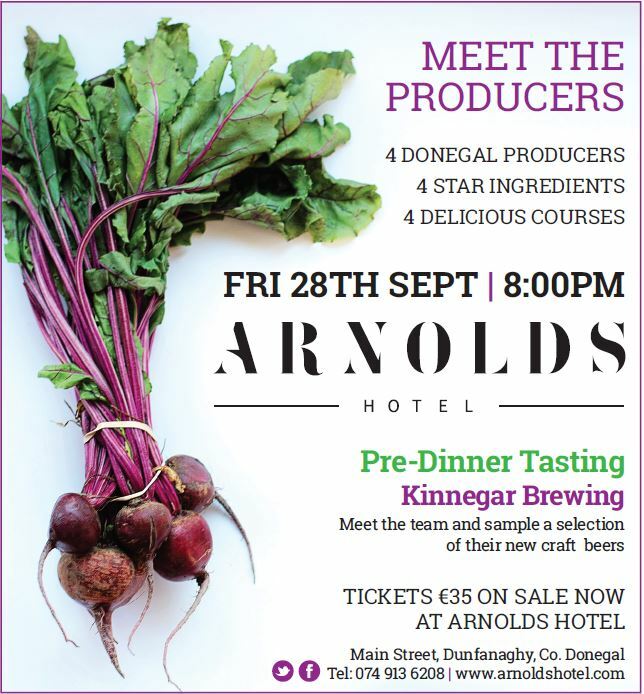 The festival will begin with a “Meet the Producers Dinner “in Arnolds Hotel on Friday evening at 8pm. Pre- dinner sampling with the team from Kinnergar this year again – showcasing some of their exciting new brews. Tickets for this event are on sale now at Arnolds Hotel priced at €35. 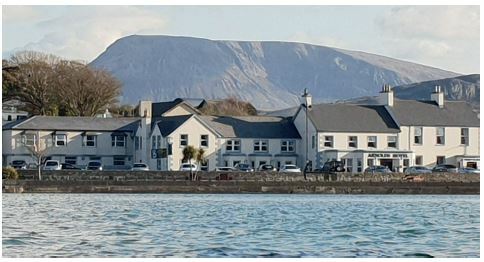 The food market is on the Saturday 12pm to 4pm and includes suppliers such as Sliabh Liag Distillery, Gallagher’s Premuim Oysters and Killut Organic Greenhouses as well as popular local food businesses the Mill Restaurant, Arnolds Hotel, The Rusty Oven, Armou and Wild Fuschia Bakery. 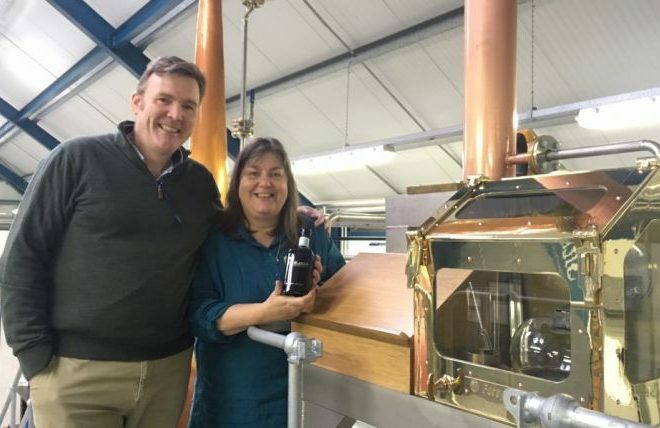 As well as delicious sampling, visitors can enjoy food demonstrations, gin and beer tasting and entertainment from some of Donegal’s finest musicians.